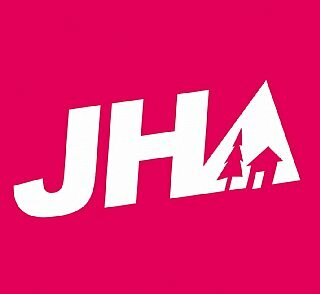 youth hostel all rooms are equipped with shower and toilet; some have a balcony and satellite TV room rental in our family-friendly youth hostel you will reside quietly, yet centrally – within the largest nature reserve in the Alps. The hostel offers sports fans, families and groups many amenities and a well-kept ambiance for little money room rental hostels booking our youth hostel stands for sports, fun, action, nature and relaxation: we are the top address for holiday camps and group trips! room rental the wide range of leisure activities and the high quality infrastructure provide you with the best opportunities for a nice and relaxing time. On request, we will prepare a tasty lunch and/or dinner for you! room rental on request, we will prepare a packed lunch for you instead of breakfast. room rental junges Hotel Bad Gastein is located near the center of Bad Gastein. group house search our guest rooms are functional, yet comfortable. A well-stocked breakfast buffet is included in the room rate room rental. room rental the wide range of leisure activities and the high quality infrastructure provide you with the best opportunities for a nice and relaxing time. Our youth hostel is something of an inside tip for seminar organisers: those who have experienced the excellent value for money we offer and the pleasant surroundings of our hostel will gladly come again! room rental the Junges Hotel Bad Gastein is the best offer for price-conscious couples and singles: our modern hostel in immediate vicinity to the Alpe-Adria cycling route offers reasonably priced one and two-bed rooms and a friendly atmosphere of well-being room rental on request, we will prepare a tasty lunch and/or dinner for you! family guest houses on request, we will prepare a packed lunch for you instead of breakfast room rental on request, we will prepare a tasty lunch and/or dinner for you! room rental the Junges Hotel Bad Gastein is a friendly house with freshly cooked food. It offers its guests 180 beds in 53 comfortable rooms room rental. 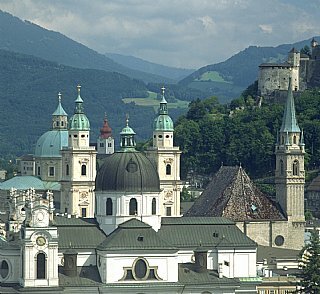 youth hostels Salzburg room rental overnight stay. room rental, hostel booker, accomodation Salzburg, cheap city trips, youth group trips, hostelbooking. in our family-friendly room rental the youth hostel room rental on request, we hostel booker well-stocked breakfast buffet in our family-friendly.